Contact Fort Collins Carpet Cleaners today to book your cleaning, and get your home or office back to the business of being clean! We are the premier carpet, upholstery, construction cleanup and water damage restoration company operating in Northern Colorado. Whether you're a repeat customer (welcome back!) or a new client looking for a reliable carpet cleaning company with the most competitive rates in town, we have the best tools and expertly trained technicians available to meet your needs. Ready to book your next cleaning? Want to reward our good service with a much appreciated referral? We're ready for you! Give us a call at 970-422-1601 to speak with one of our customer service representatives today. To receive a free quote for your service, hop onto the form on the right and we'll get back to you in a flash! 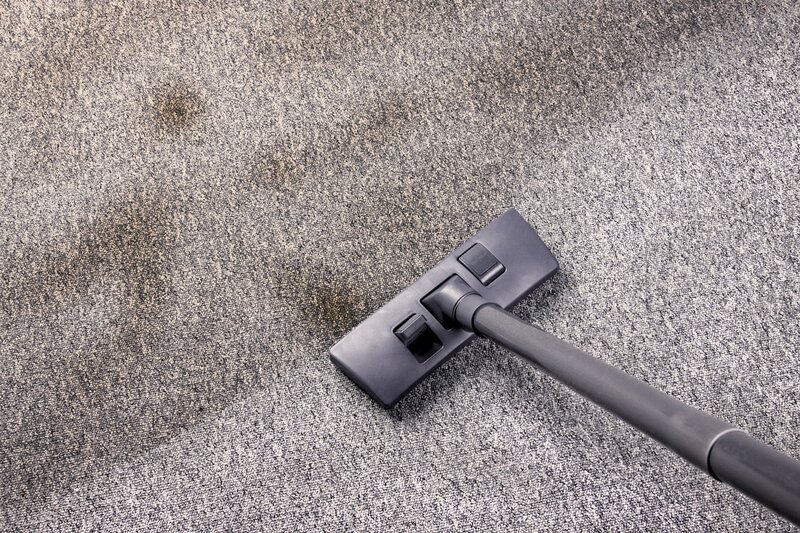 Contact us to take care of your filthy carpet today!